A natural hunter endowed with an excellent nose. A gentle dog that is great around children. 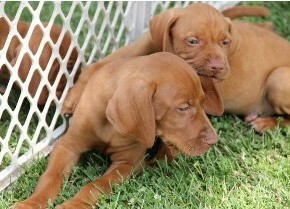 AKC & OFA Certified Vizsla puppies. 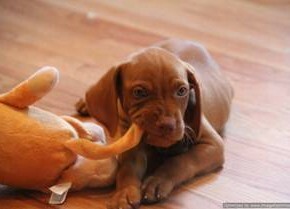 Your Vizsla puppy comes with a health guarantee. 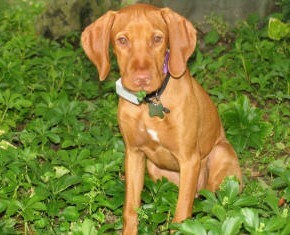 Welcome to Mitchell Vizslas. 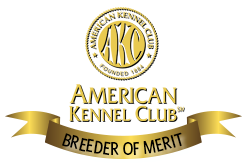 We are located one hour west of Chicago. Customer service is our top priority.